*some assembly required: In the mood for a Quickie? 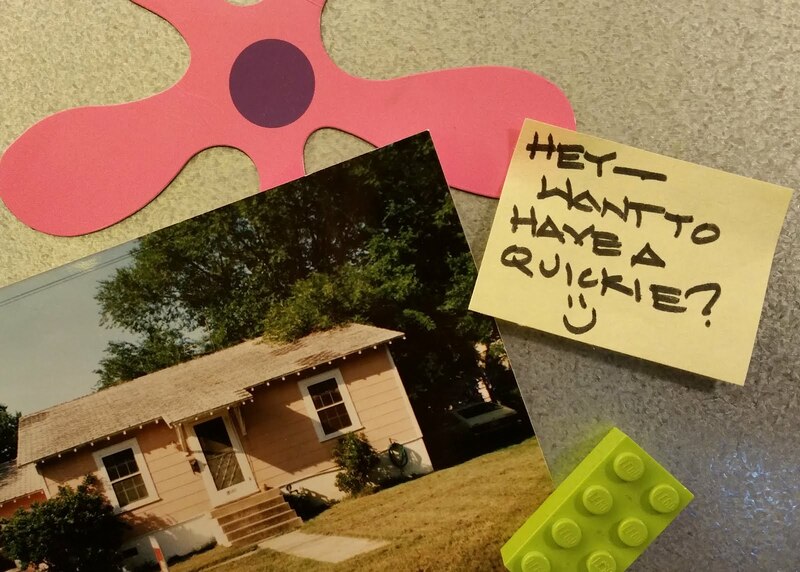 With construction costs and schedules going wild in Austin, we're not going to take on many full-service remodeling projects in 2016, but that leaves time for us to do more of our famous "Quickie" consultations. What's a Quickie? A two hour consultation with Chris and Gina at your place. We can have a Quickie in your kitchen, your bath, your yard or on your porch! They're easy to arrange, casual, and come with no commitment; it's like the 60's all over again! You can't decide whether to "love it or leave it". You're thinking about buying an old house and wonder what your getting into. You need more space but just don't have the money to make that happen. You want a new kitchen, but don't want the dust, downtime, or expense. Call us. We can pop in to do an affordable 2 hour consultation that will be surprisingly productive and fun! !